A chimney that is in need of repair can be a danger to your family. Unwelcome birds nesting in the chimney or animals crawling in can delete also can spread diseases. High Quality Contracting delete inc can help you to remodel and repair your chimney and keep it pest/ hazard free. 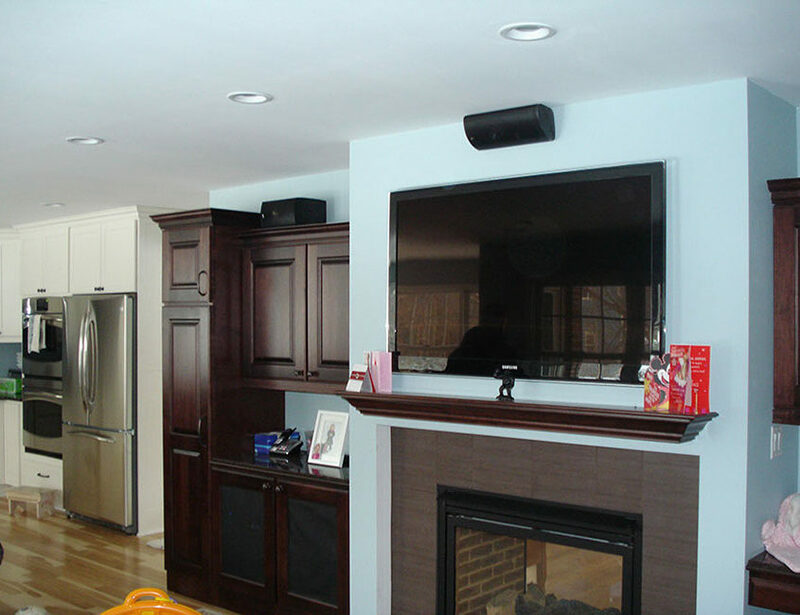 We also offer services for fireplace remodeling. 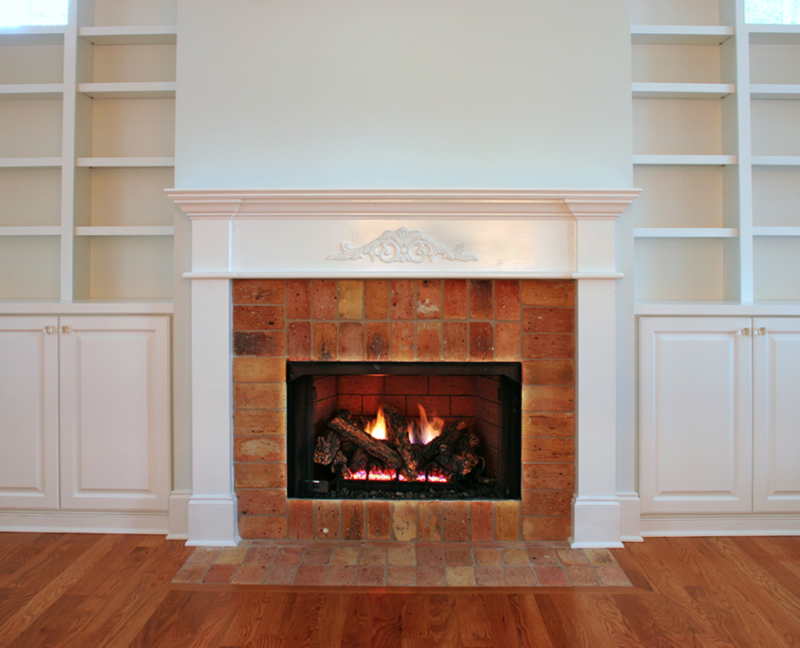 Your fireplace should be both visually appealing as well as safe. 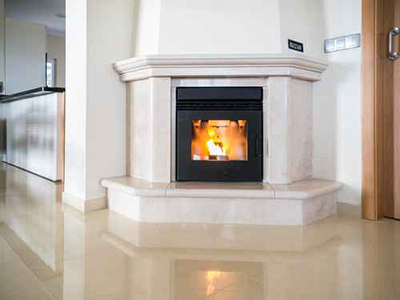 A remodeled fireplace by High Quality Contracting can add beauty and functionality to your home.